The award winner is decided by a jury selected by the Canadian Children's Book Centre. All books written by Canadian citizens or landed immigrants are eligible for consideration. 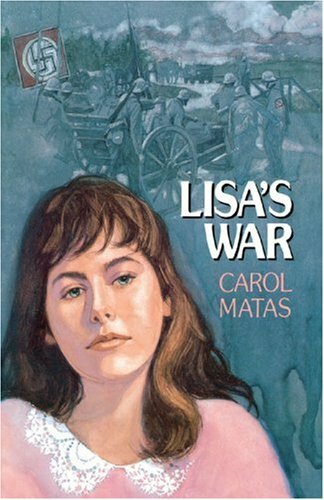 The first Geoffrey Bilson Award in 1988 was presented to Carol Matas for her book Lisa. 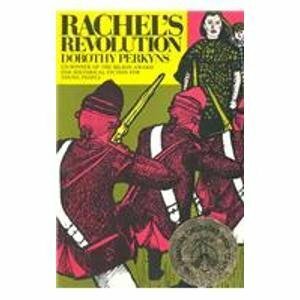 Rachel Miller is 14 years old and caught in the middle of the American Revolution. Rachel makes her way to Halifax, when Boston is evacuated and is led into a series of exciting adventures. In 1845 Sir John Franklin and his crew, in the stout ships Erebus and Terror, fortified against ice and provisioned for a three years' journey, set off into the Arctic in an attempt to be the first to sail the North West Passage from the Atlantic Ocean to the Pacific. They were never seen again. Twelve years later 14-year-old Peter Griffin joins the crew of the tiny steam yacht Fox on an expedition to discover their fate. Peter resolutely endures the close quarters on board ship, the cold and the dark, and the dangers of the forbidding Arctic landscape. As they travel further and further from home they find strange fragments, traces of men who have travelled before them. Soon they make discoveries that suggest the terrible fate suffered by Franklin and his men. 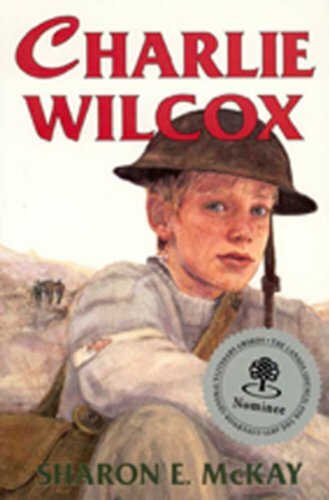 Based on historical accounts, Mystery in the Frozen Lands offers one boy's perspective of one the greatest of all Canadian disasters. 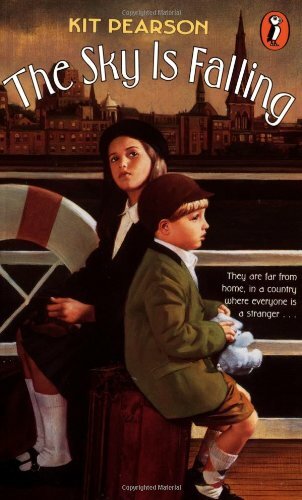 The experiences of a girl and her younger brother who are evacuated to Canada at the beginning of World War II and find that they will be staying with complete strangers. Flames are bright against the night sky. Thirteen-year-old Emma watches with horrified fascination as they consume the family's log cabin, leaving her and her younger brother orphaned. These three books are set in the early 1830s. Emma's grief and shock, and her bravery in building a new life, are timeless. 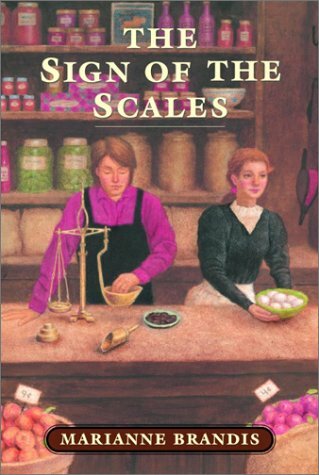 Marianne Brandis's vivid evocation of pioneer life in Upper Canada – the texture of the log cabin, the sights and smells of harvest, the raw cold of outdoor chores at dawn – has been delighting readers since the first book was first published in 1982. It is 1915. 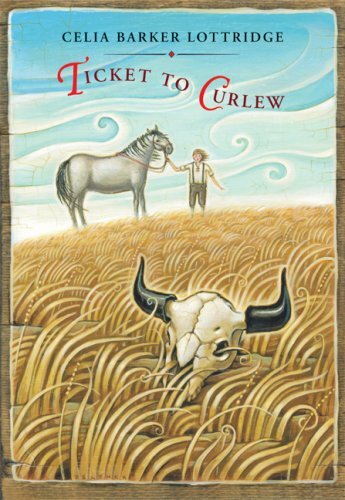 Endless stretches of grassland against a boundless sky are all Sam Ferrier sees when he and his father arrive in Curlew, Alberta, to build a new house for their family. He wonders why his restless father would move them to this lonely, barren place, so different from Iowa. 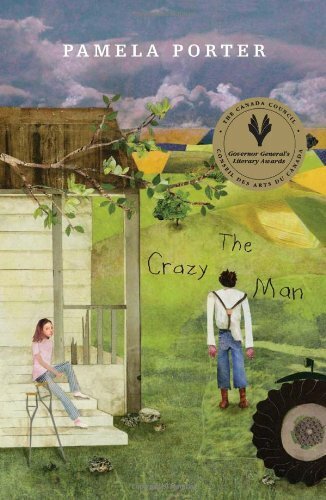 But after the house gets built and the family joins them, Sam gradually discovers that there is much more to the prairie than he realized. The tall grasses hide a mysterious collection of gleaming white skulls. Torrential thunderstorms appear with startling swiftness out of a clear-blue sky. And when one day he finds that his little brother has suddenly disappeared, Sam discovers that this new land can be both awesome and terrifying. Young readers join the Ferriers as they learn to survive the prairie's brutal winters and devastating isolation and as Sam makes new friends with a brave and resourceful horse named Prince. Norah, who's fifteen, is eager to see her parents again, but ten-year-old Gavin barely remembers them. He doesn't want to leave his Canadian family, his two best friends and his dog. Then something happens that forces Gavin to make the most difficult decision of his life. 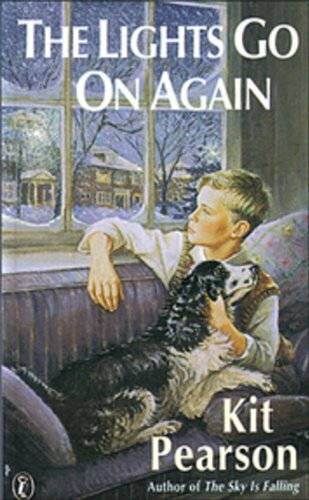 The Lights Go On Again is the last book in the acclaimed series that began with The Sky Is Falling and Looking At The Moon. 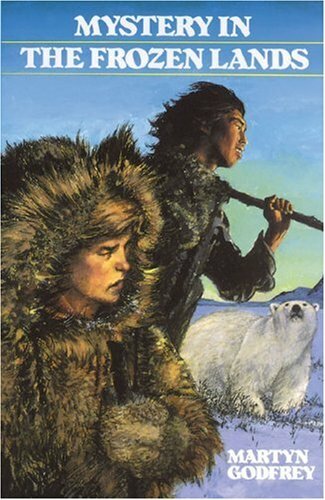 While on an expedition with his father to get lumber to take back to Greenland, Thrand is captured by the native Osweet, who have taken him to replace one of their own who was killed by a Greenlander. 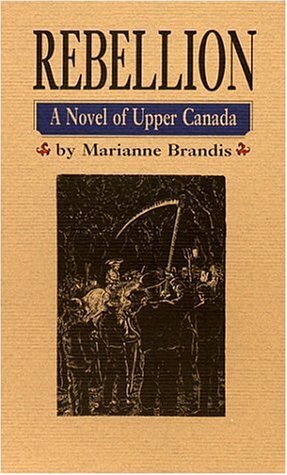 A young-adult historical novel by Marianne Brandis about Mackenzie's rebellion of 1837, published to co-incide with the celebrations commemorating the 200th anniversary of the establishment of Yonge Street. "Oh, Dougie," she said through her tears, "I'll be going to Canada soon. How can I leave you?" He laid his blackened hand against her cheek. "You know it's right to go, Aggie. The money will be a great help to Mum and Da. I'm past worrying about now." And Aggie relized that even though Dougie was with her he was dead. When young Aggie leaves Scotland in search of a better future, she must say goodbye to everything dear to her and face the unknown as bravely as she can. In Toronto, Aggie is employed as a servant, and over time she adapts to city life, new ways, and the possilibity of happiness she has never befroe dreamt of. A heartbreaking story of loss and love. 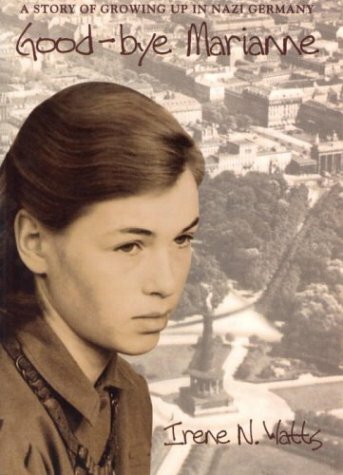 As autumn turns toward winter in 1938 Berlin, life for Marianne Kohn, a young Jewish girl, begins to crumble. First there was the burning of the neighbourhood shops. Then her father, a mild-mannered bookseller, must leave the family and go into hiding. No longer allowed to go to school or even sit in a café, Marianne's only comfort is her beloved mother. Things are bad, but could they get even worse? 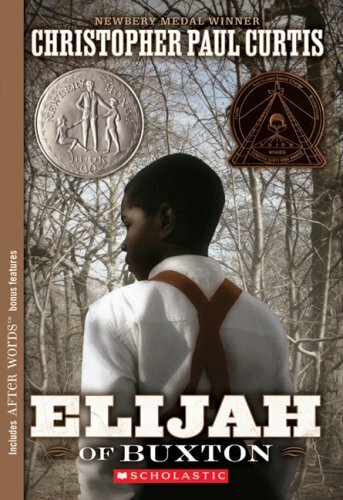 Based on true events, this fictional account of hatred and racism speaks volumes about both history and human nature. Charlie Wilcox, a Newfoundlander, is interested in one thing only: going to sea, just like his father and uncles. He'll make his family proud. His parents have different plans for him, however: they want him to go to university. 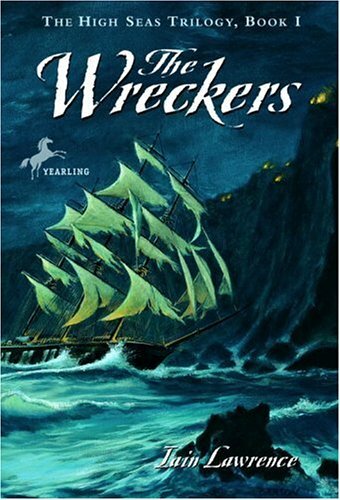 Humiliated, Charlie sets out to prove he can measure up to the men in his family, and stows away on a sealing ship. It's only when they are far out to sea, and he is discovered, that he realizes he's on a troopship bound for France! It is 1924. Sadie and her little sister, Flora, are struggling with the challenges of a new school, a new town and a life without their parents. They used to live in Canada, but then their mother died and their father decided to try his luck prospecting for gold in the interior of Newfoundland. With no home of their own, Sadie and Flora must stay in a cold, grim boarding house in St. John's, owned by the stern Mrs. Hatch. Sadie tries hard to provide her sister with love and stability, but it's an uphill struggle. The girls at Bishop Spencer School for Girls are mean to Sadie, partly because she is a foreigner from Canada, and partly because she is smart and does well in her classes. And although she makes a new friend-Teddy, whom she met when her family stayed at the hotel his parents run-theirs is a different kind of friendship, one that Sadie finds difficult to navigate. Sadie's world is rocked when her father stops writing to her and, more crucially, stops sending money to Mrs. Hatch. Terrified that something has happened to her father, and well aware she and Flora may be sent to an orphanage, Sadie quickly learns that everything depends on her. 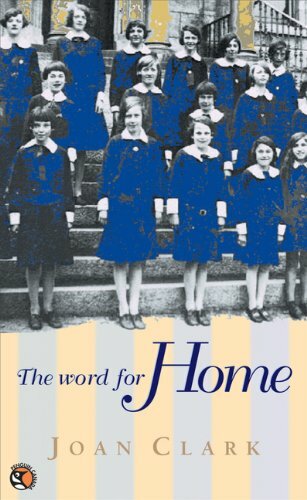 With The Word for Home, award-winning author Joan Clark has created a moving novel about one girl's search for friendship, love and security, and the place her search leads her-a place called home. Martin O'Boy's life is not easy. His beloved Granny just died, his pregnant mother and father fight all the time, and his twin, Phil, is completely incapacitated. Martin is the one his mother counts on. But life in Ottawa's Lowertown is not all bad. He has his best friend, Billy Batson, the movies, his cat Cheap and there's the glamorous Buz from next door, a soldier in the war. As the war comes to an end with the bombing of Hiroshima, Ottawa is in a state of turmoil. Returning soldiers, parties, and fights fill the streets. It would all be very exciting for Martin except for one thing. In their endless pursuit of more funds Martin and Billy have joined the church choir  as summer boys. And the organist, Mr. T.D.S. George, is awfully fond of Martin. As the reader knows, though Martin doesn't, this fondness is a dangerous thing. 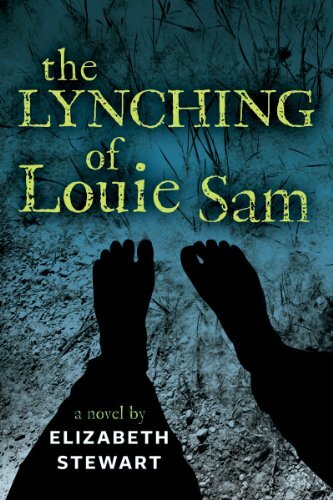 But Martin, despite his hardships, has a pure soul, Billy's friendship, and even his mother's reliance on him, which help him to deliver a kind of justice to Mr. George, and to heal himself and others. 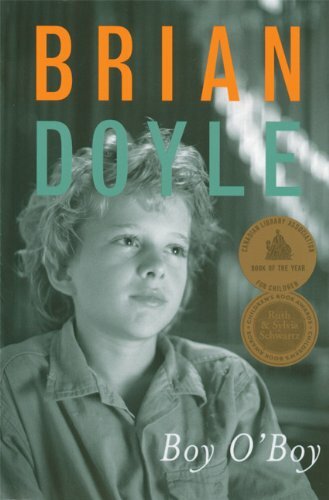 Brave, loving, resourceful Martin O'Boy is another wonderful Brian Doyle creation. 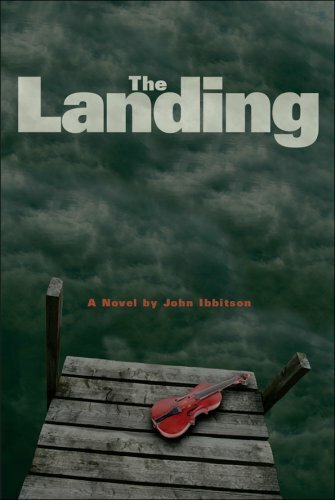 The year is 1959, and fifteen-year-old Nipishish returns to his reserve in northern Quebec after being kicked out of residential school, where the principal tells him he can look forward, like all Native Americans, to a life of drunkenness, prison, and despair. But despite his new freedom, the reserve offers little to a young Métis man. Both his parents are dead, his father Shipu, a respected leader, dying mysteriously at a young age. When Nipishish is sent to a strange town to live with a white family and attend high school, he hopes for the new life the change promises. But despite some bright spots  a simpatico teacher, a part-time job, a possible girlfriend  the adjustments prove overwhelming. Forced to return to his people, he must try to rediscover the old ways, face the officials who find him a threat, and learn the truth about his father's death. 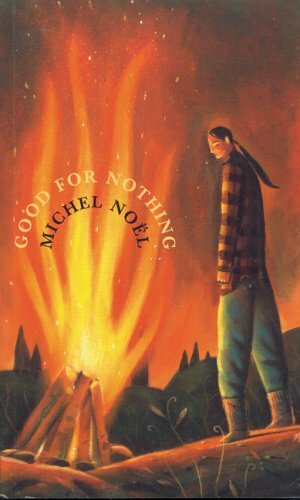 Michel Noël's vibrant writing brings Nipishish's story  and the ongoing struggle of native communities  to life in this powerful tale. Kanada. The name meant untold riches and promise to Jutka, a young Hungarian girl who was captivated by stories of a vast, majestic country where people were able to breathe free of hatred and prejudice. Freedom was in short supply, but hatred was everywhere in Hungary as hundreds of thousands of Jews were deported to concentration camps during the last year of WWII. 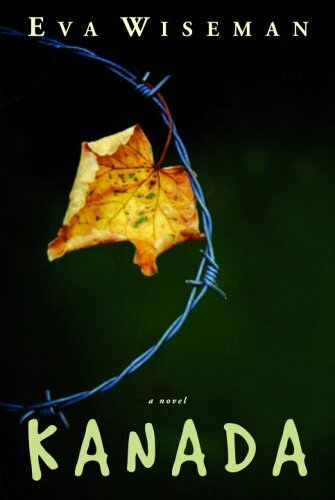 Jutka, her friends, and her family are sent to Auschwitz. In that hellish place, there was another Kanada. It was the ironic name given to the storehouse at Auschwitz where the possessions — clothing and jewelry — stripped from the victims were deposited, and where Jutka was put to work. went back to Poland and were murdered. Famished, diseased, and homeless, they lived in the hopelessness of camps, wondering if they could ever find a home in the world. Some went to Israel, but for Jutka there was only one dream left her — the dream of a country full of hope, where she would no longer have to live in fear. Eva Wiseman's powerful novel describes the war and its long, difficult aftermath with compassion and tenderness. 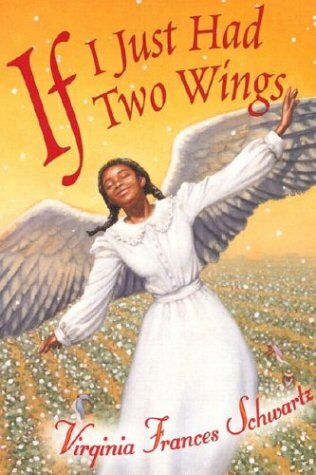 Master storyteller Christopher Paul Curtis's Newbery Honor novel, featuring his trademark humor, unique narrative voice, and new cover art--now in paperback! The third case in the compelling Boy Sherlock Holmes series is full of as many twists and turns as the backstreets of Victorian London. 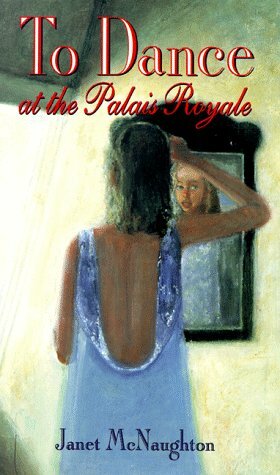 When a wealthy young girl vanishes as if by magic in Hyde Park, Sherlock is once again driven to prove himself. 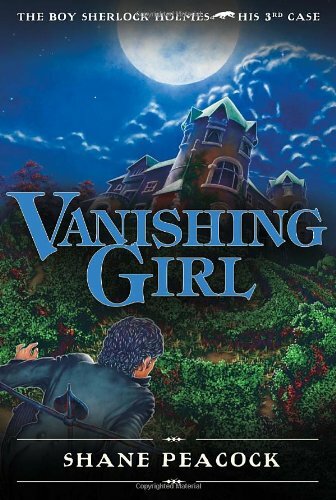 In a heart-stopping race against time, an innocent boy's survival depends on Sherlock's ability to solve the mysterious puzzle of the Vanishing Girl. As complex as the maze that protects the missing girl's hiding place, this case takes Sherlock racing to the countryside, the coast, and into the lair of a menagerie of exotic, dangerous creatures. Haunted by memories of his shattered family, goaded by his enemies, driven to heal the fragile relationship between him and the beautiful Irene Doyle, Sherlock makes an almost fatal mistake. In the end, his brilliant powers of deduction and the steadfast eccentric Sigerson Bell save the day. Soon, very soon, the world will come to know him as the master detective of all time. A strong-willed 16-year-old girl fights for survival in 18th-century North America. Françoise Laurent has never had an easy life. 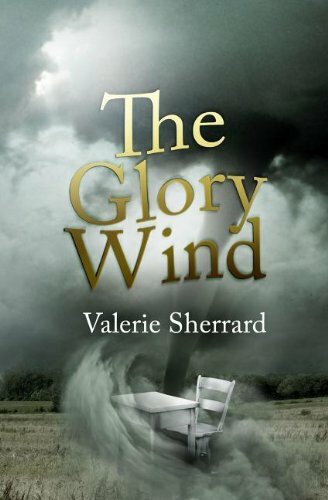 The only surviving child of a destitute washerwoman and wayward soldier, she must rely only on herself to get by. When her parents die suddenly from the smallpox ravishing New France, Françoise sees it as a chance to escape the life she thought she was trapped in. Seizing her newfound opportunity, Françoise takes a job as an aide to the wife of a wealthy fur trader. The poverty-ridden world she knew transforms into a strange new world full of privilege and fine things -- and of never having to beg for food. But Françoise's relationships with the other servants in Madame Pommereau's house are tenuous, and Madame Pommereau isn't an easy woman to work for. When Françoise is caught stealing a pair of her mistress's beautiful gloves, she faces a future even worse than she could have imagined: thrown in jail, she is sentenced to death by hanging. Once again, Françoise is left to her own devices to survive . . . Is she cunning enough to convince the prisoner in the cell beside her to become the hangman and marry her, which, by law, is the only thing that could save her life? 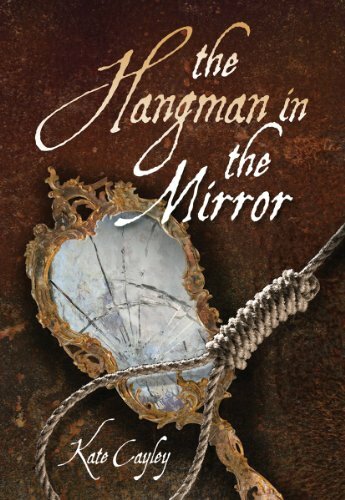 Based on an actual story and filled with illuminating historical detail, The Hangman in the Mirror transports readers to the harsh landscape of a new land that is filled with even harsher class divisions and injustices.